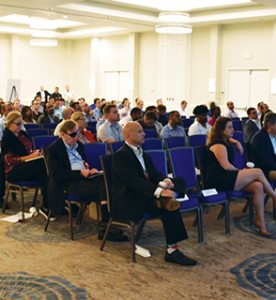 This thought-leadership FinTech Awareness & Data Governance conference is designed for Business Leaders, CEO’s, Financial Services Executives, Risk/Information Managers, Legal and IT Consultants from around the Caribbean, Latin America and Offshore Countries. 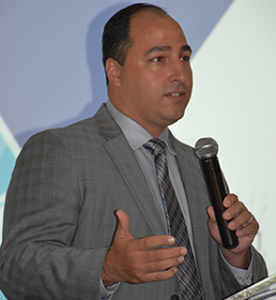 ISACA Trinidad and Armour Expo proudly hosted the ArmOur Expo roadshow in Trinidad in association with Cyber-Security firm eShore Caribbean. 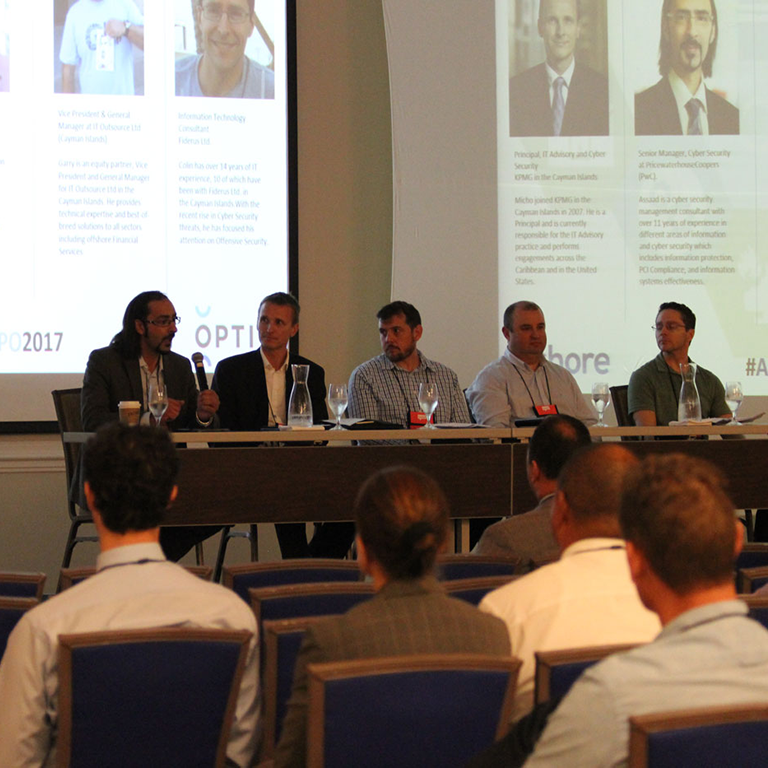 The event took place on Thursday 6th December at the Hilton Hotel Trinidad, where we met International CyberSecurity speakers and top Technology vendors including Mimecast, Office 365, Optiv, Forescout, WIT and BeyondTrust. Stay tuned for more roadshow events lined up in 2019! 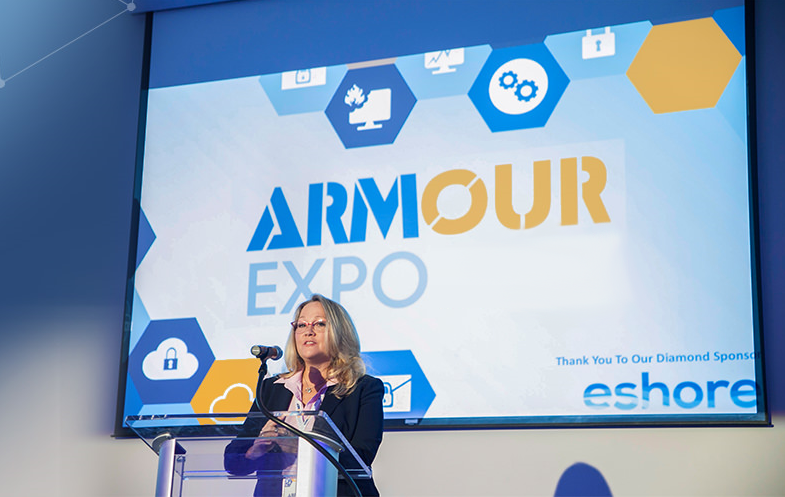 The Second Annual ARMOUR EXPO took place on Wednesday, 12th September, 2018 at the Grand Cayman Marriott Beach Resort, Cayman Islands. ARMOUR addresses challenges in information security, data governance, emergent risks, regulations, and privacy corrosion, while still embracing FINTECH Innovations. ARMOUR concentrates on advancements in cyber safety in conjuction with I.o.T, artificial intelligence, and blockchain developments. This full day discussion, with accompanying technology expo and tailored networking events, will focus on ways companies can proactively reduce risks, incorporate financial modernization, and achieve policy-making cyber awareness. Designed for CEO’s, Financial Services Executives, Risk/Information Managers, Legal, and IT Consultants from around the Caribbean, Latin America, and Offshore Countries. Thank you for joining us as we continue our commitment to “ARM-OUR” corporate communities with excellent global thought leadership and direct access to universal experts and security advisers from across multiple technologies. A conference for senior stakeholders in all areas of Offshore Finance, Legal, Reinsurance & Government in the Caribbean, Latin America & Offshore Countries. Learn how to build a cross-sector response to Cyber Security & Data Governance from leading experts in the field. ARMOUR EXPO’s reputation and credibility allows us to attract speakers from all over the world to Cayman Islands. 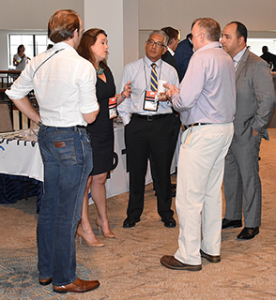 Mingle with Cyber Security & Data Governance experts from the Caribbean, Latin America & Offshore Countries. We’ve brought together the smartest minds in the world of Cyber Security & Data Governance into one room. Special thanks to our Sponsors, Partners & Exhibitors for supporting ARMOUR EXPO 2019. Get the latest news, development & offers at ARMOUR EXPO.